Federal prosecutors charged Boston Marathon bombing suspect Dzhokhar Tsarnaev at his hospital bed Monday, Reuters reports. 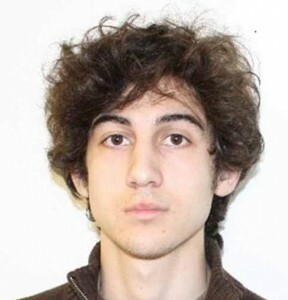 The criminal complaint charges mean Tsarnaev won’t be treated as an enemy combatant. Tsarnaev has been unable to speak because of his injuries. Posted: 4/22/13 at 2:01 PM under News Story.